This has been one of our dream vacation destinations for a while. Neither of us had ever been, making it all the more exciting to experience together. There is so much history to see, new cultures to immerse ourselves in and of course, AMAZING food! 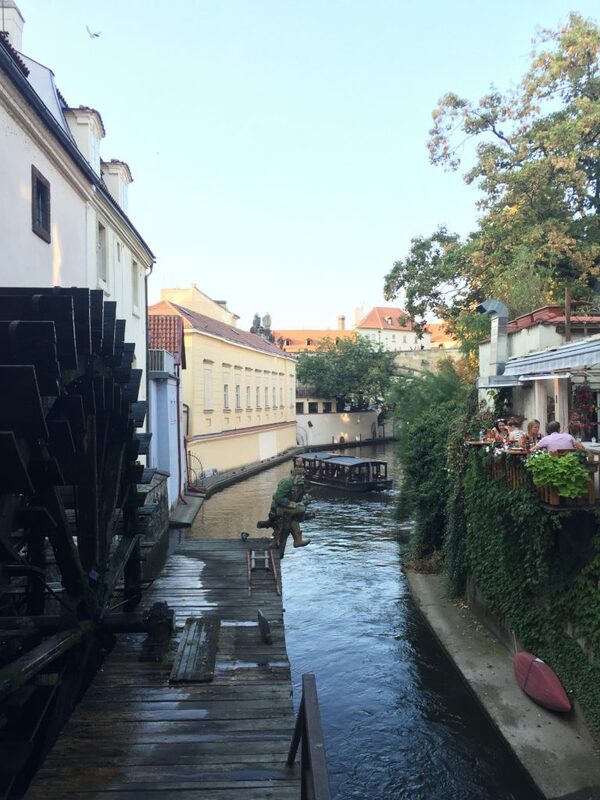 This post is all about Prague, our first stop. Italy was top of our list so we decided to spend an entire week of the two there. 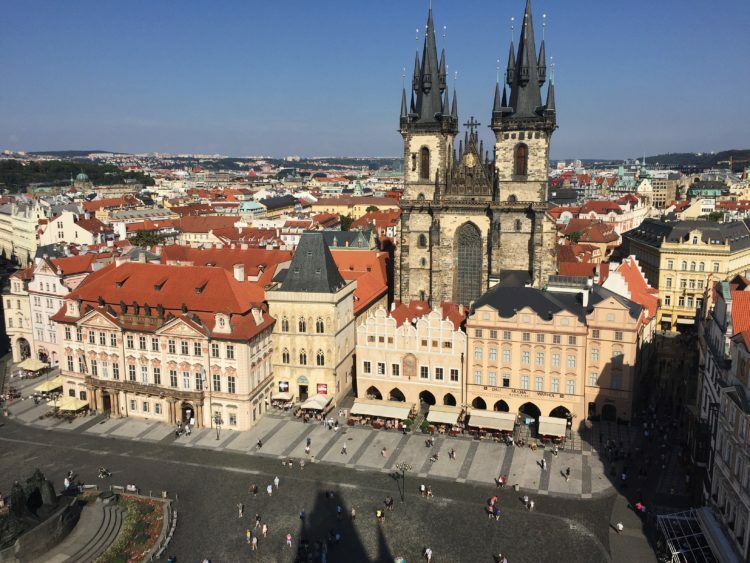 We’d heard so many people say that Prague is one of their favorite European cities so we made that a priority as well. Lastly, London was appealing because of the diversity, English-speakers and ease of location for flying out of Europe back home. Planning started in February when we decided to take the trip. Fall is a great time to go because the weather is more comfortable than summer, but still very nice. It’s also a bit less touristy than during the Summer, when a lot of Europeans are taking their holidays, as they call it. Take a look at these photos, which highlight our favorite experiences in each location with descriptions and useful tidbits in case you are planning a trip of your own. 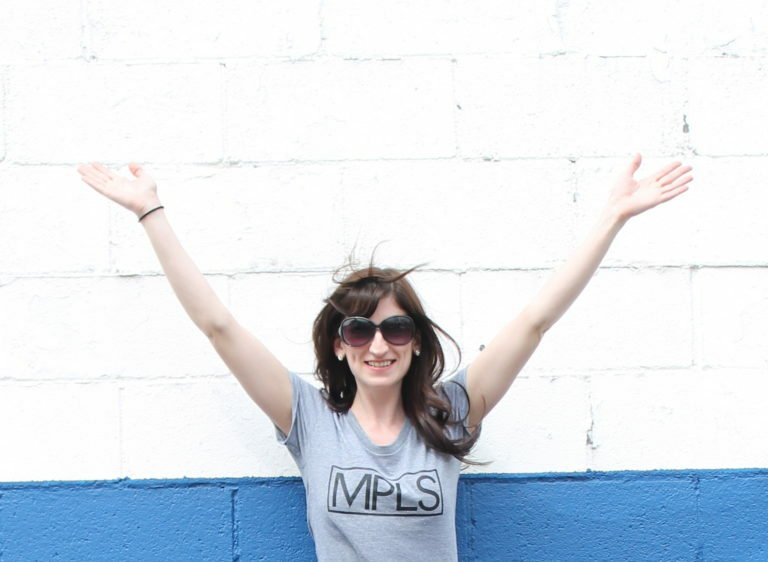 We hope you enjoy these little snippets of our travel adventure together! The Prague skyline along the Vltava river is stunning. 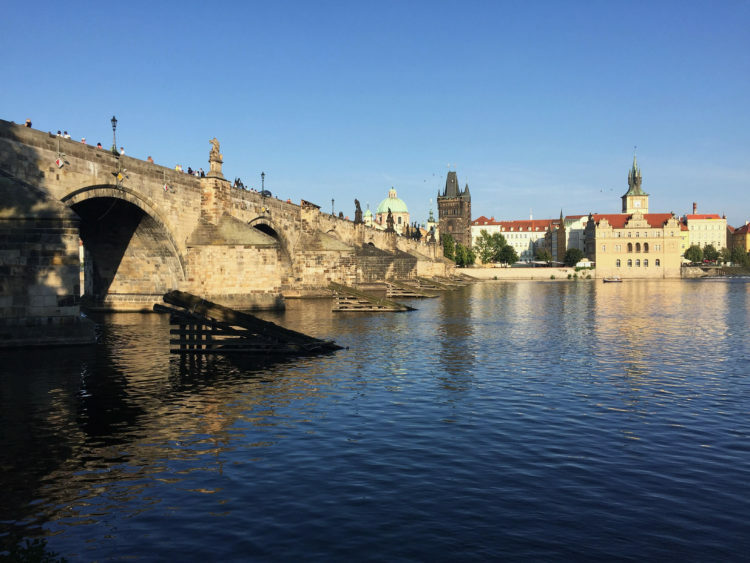 We enjoyed its views walking along the river and across the Charles bridge and by taking a night boat-ride along the Vltava. 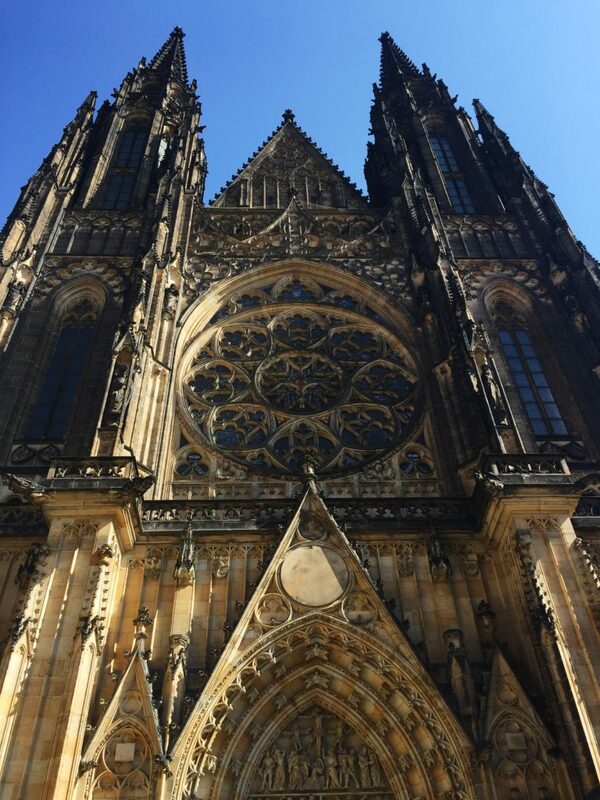 The St. Vitus Cathedral is our favorite architectural piece of Prague. 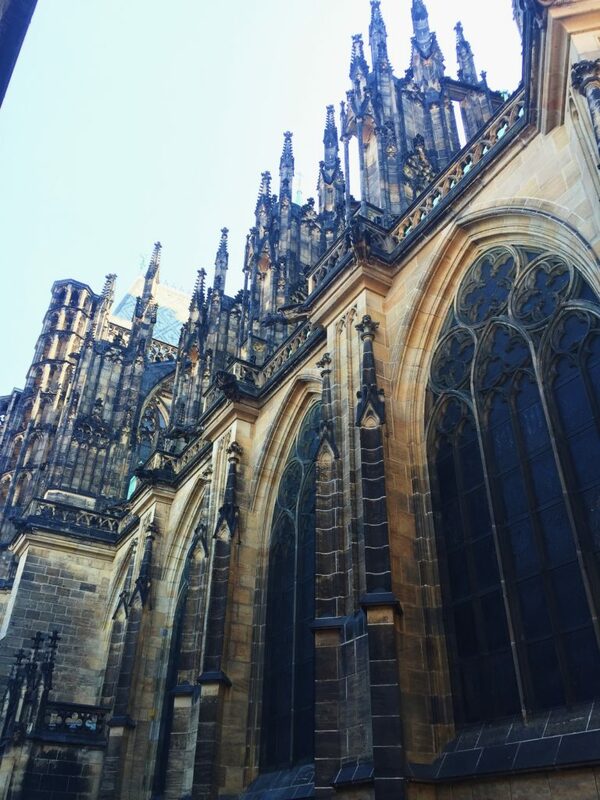 This gothic church is located within the Prague Castle. The detail is absolutely amazing! 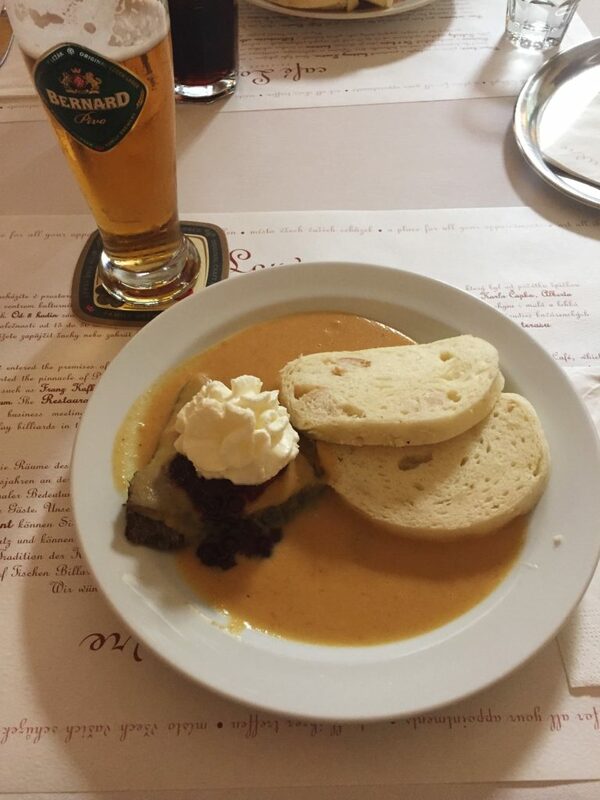 In order to really experience the food of the Czechs, we booked a food tour through “Eating Europe Tours.” Traditional Czech food is very heavy and they don’t use a lot of fresh vegetables, making it not the most appealing to me. 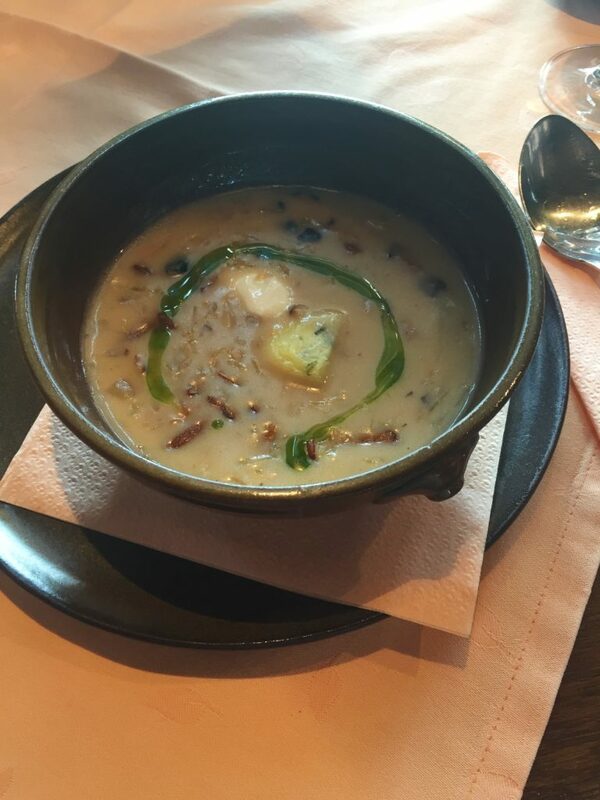 The food tour was a great way to learn about and try their traditional Czech foods, but also get into some of their modern, fresher takes on meals. 1. Maso (meats) from a local butcher shop were awesome! 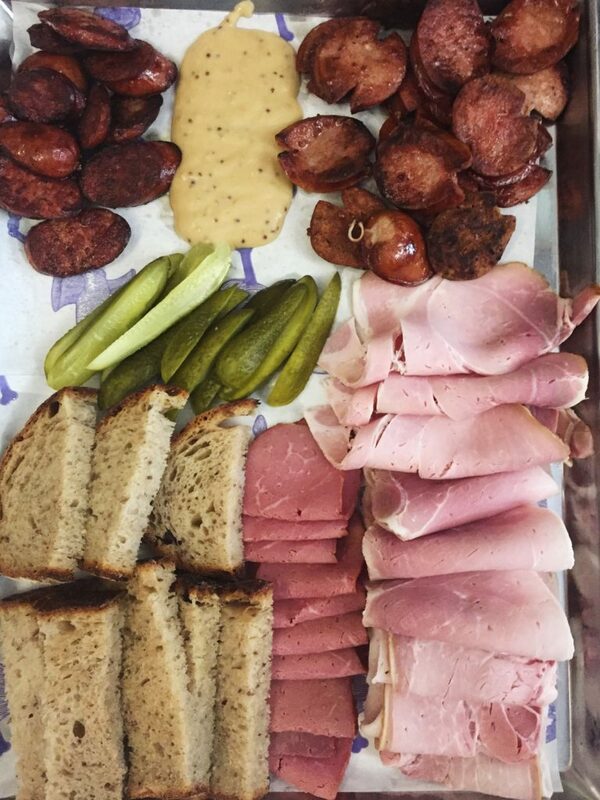 Some of the best sausages and hams. 2. 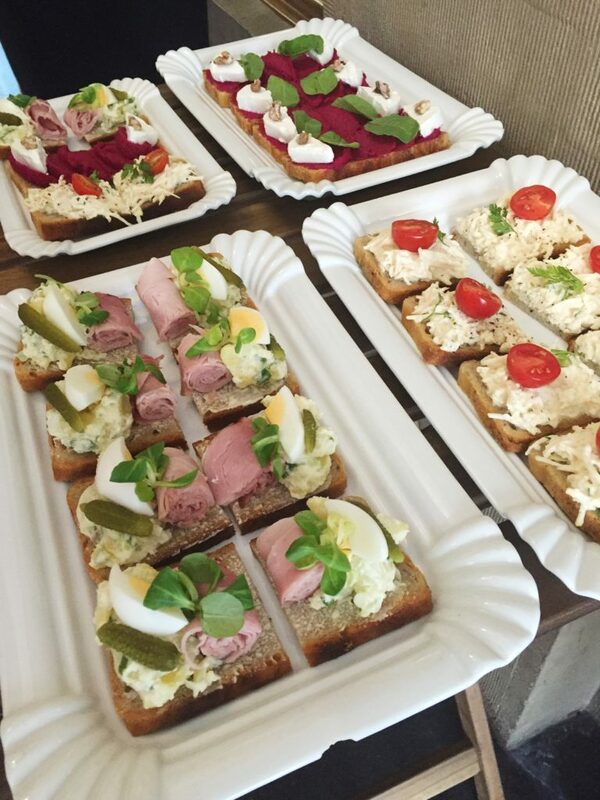 Chlebicky (open-faced sandwiches) with a gourmet twist. Trav’s favorite. 3. Classic bohemian/Eastern European soup made with fermented sauerkraut, potato and mushrooms in a venison sausage broth. This was my favorite! 4. Svickova (beef sirloin in a cream sauce with dumplings). This is a very typical Czech meal. And yes that is whipped cream on top! 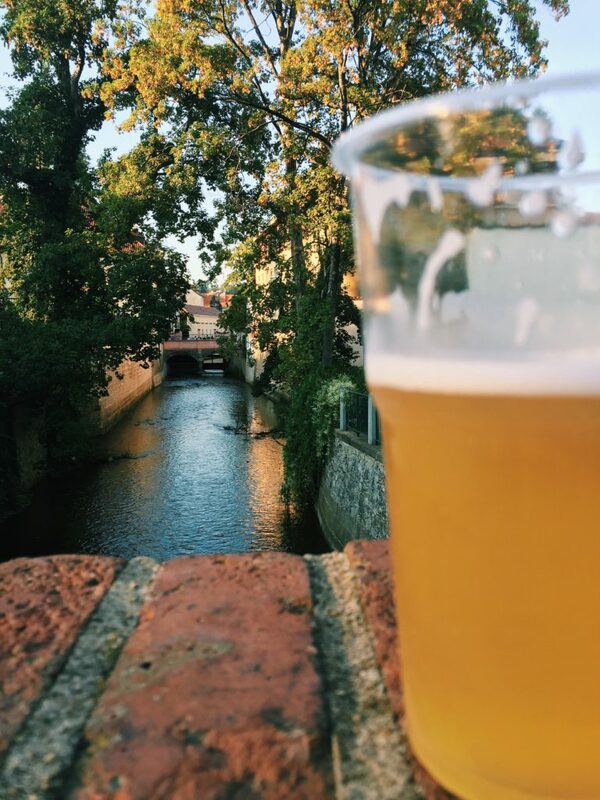 Of course Czechs are famous for their beer, so we had a local beer with every meal, which were super fresh! We stayed in the Vinorhady neighborhood near a metro station. It was perfect location. Lots of cute pubs and cafes in the neighborhood and easy access to transportation for getting around. We would stay there again.